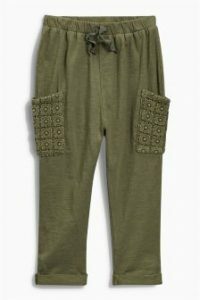 Start your day flaunting a glamorous avatar by slipping into these green joggers designed for women. 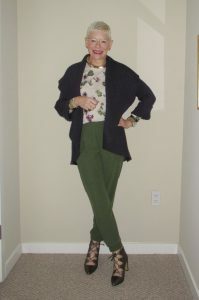 Featured with the adjustable waistlines and comfortable fabrics, you can get a variety of green shades encompassing olive, moss, and lime green. Exhibit your inner diva with a pair of these joggers with an eye soothing hue. Be it for summer, winter or autumn, wear with full confidence and let your style speak for you. 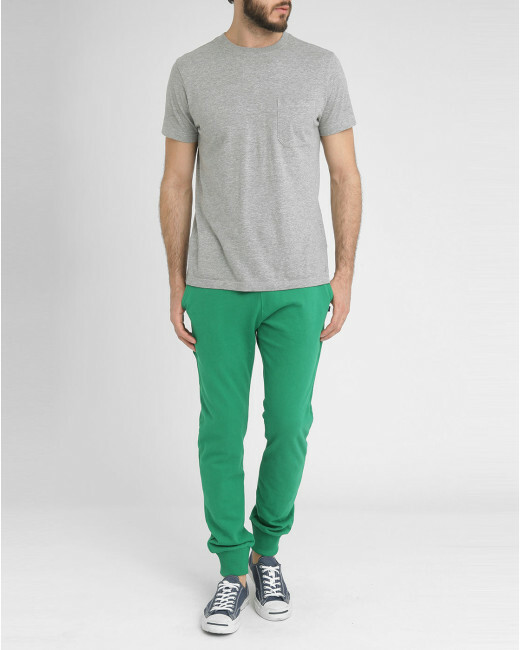 Check out the pair of green joggers pants that you can wear for any outing purpose other than morning walk. With a white sleeveless top, you are sure to have a sober and stylish look.